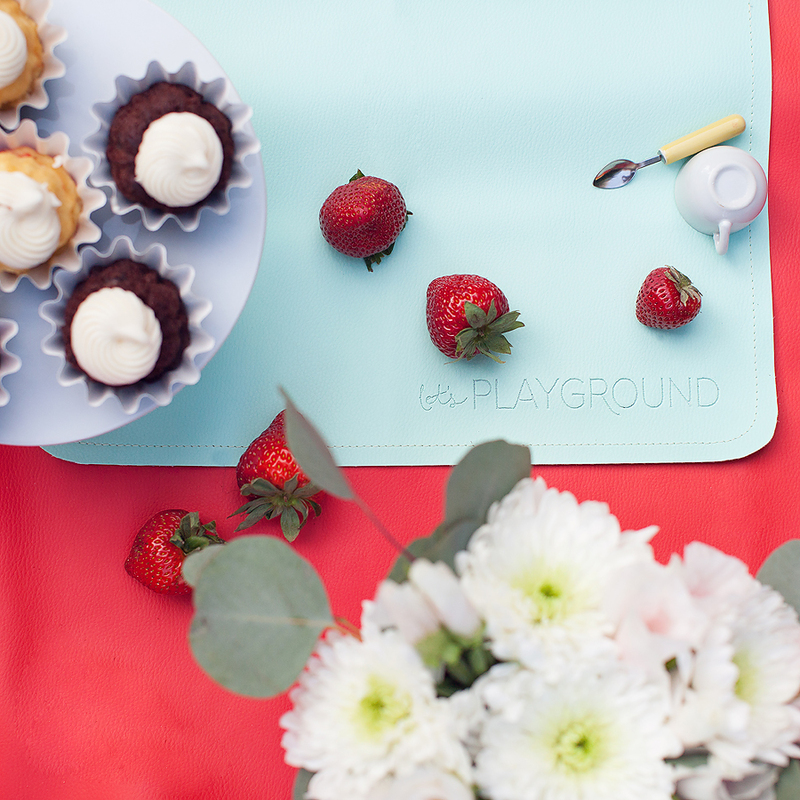 Ah, summertime….a time for playing, relaxing, and eating cupcakes, yes? Now that our weather has turned from daily monsoon to summer sunshine, my little ones are LOVING their outdoor playtime. We can spend hours outside these days: painting, cartwheeling, having picnics and running our pup Scout until he collapses in the shade with the rest of us! 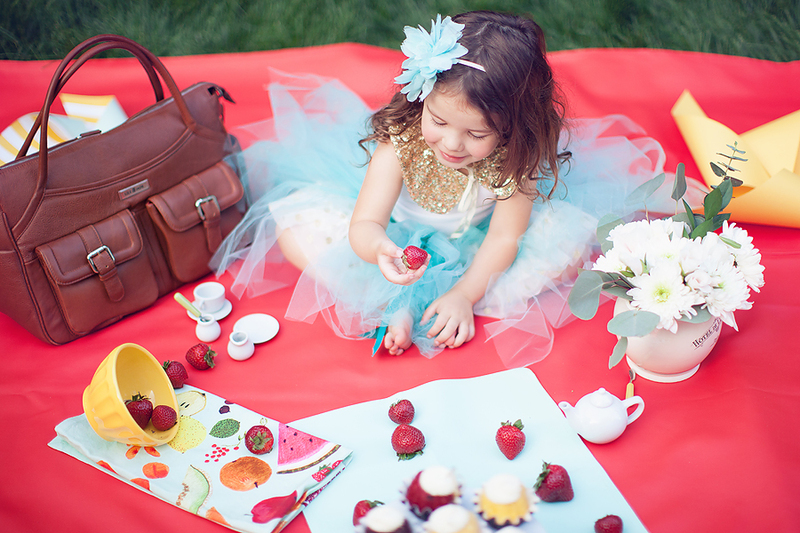 My littlest one, Lil, has a new favorite thing…tea parties! 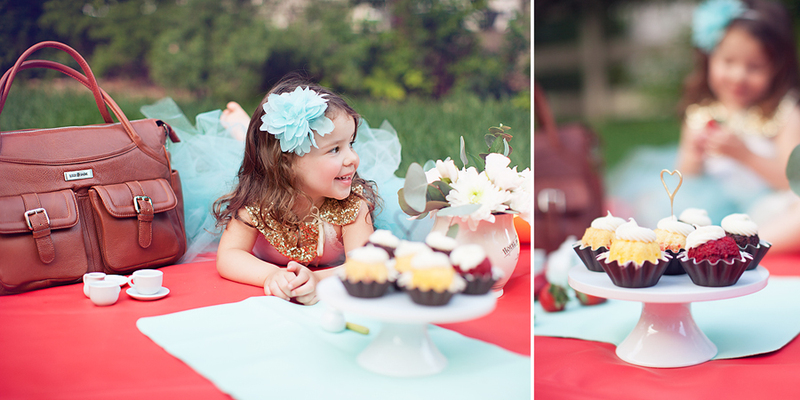 Set the scene with a little towel, tiny cups and saucers and miniature cakes, and she is one happy camper. 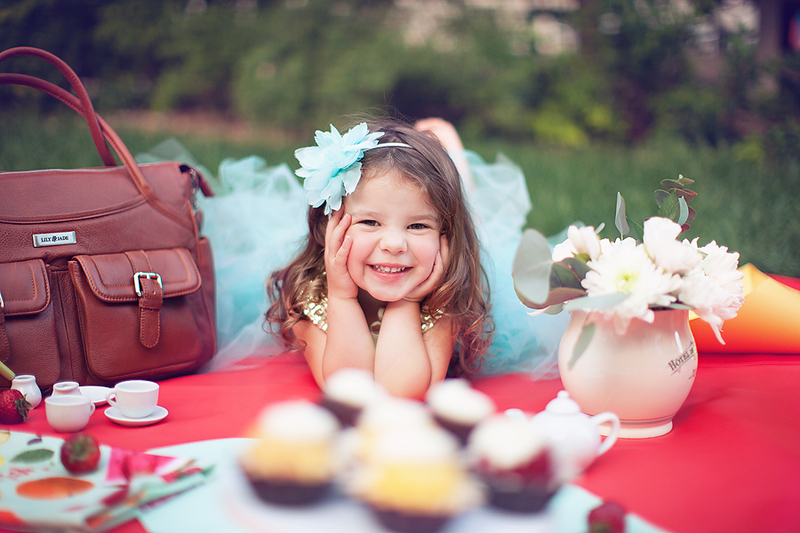 This weekend we packed our little Lily-Jade bag with all sorts of goodies and trekked out to our cozy backyard for a lovely afternoon tea. 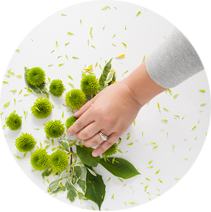 We’ve found that it is rather difficult to find a practical and ultra-cute ground cover to keep things tidy and keep us from uninvited party crashers (ants). 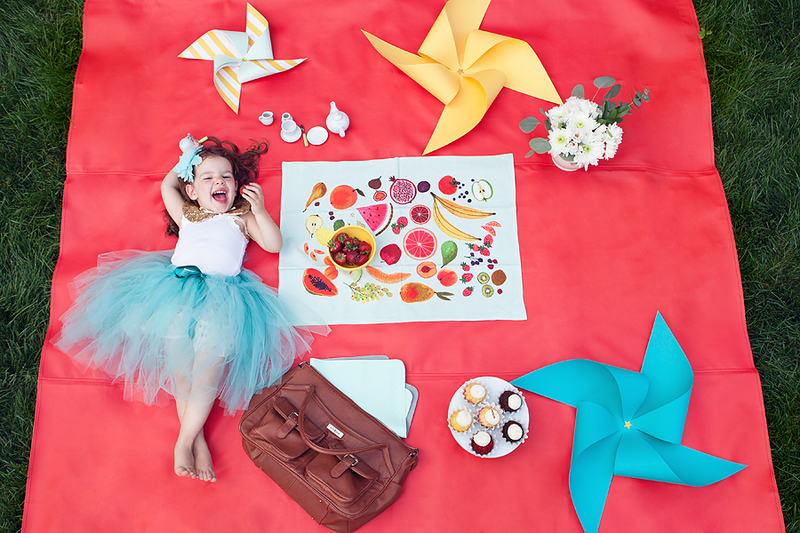 Enter these super perfect mats from Let’s Playground! 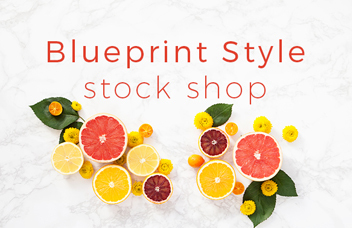 They have a ton of great colors in different sizes and a line from Love Taza (who, btw, if you haven’t yet discovered, you must visit NOW)! 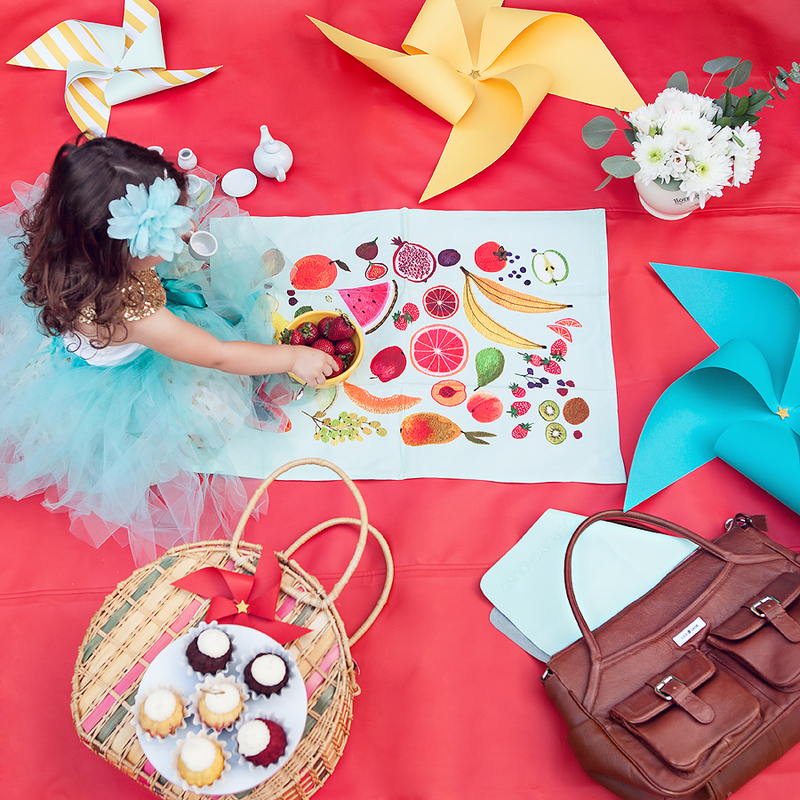 We smashed a few strawberries and smeared a little cake frosting during our little party, but the bonded leather just wipes clean then folds right up for easy storage…it’s pretty brilliant, truly.